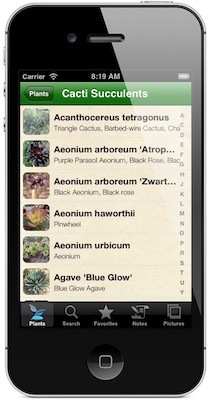 In 2009 our founder, Dave Stevenson, set out to create the first plant reference guide for iPhone. What was born is the top-selling mobile app for gardeners and landscapers: Landscaper's Companion. Since then, we've grown the mobile app to include over 26,000 plants and features that are loved by gardeners and landscapers world-wide. We soon realized that professional landscape designers and contractors were looking for even more tools to manage their business. We saw a need to provide modern, web and mobile based software to help them save time and money. After consulting with hundreds of landscape professionals, we started work on Landscaper's Companion for the web and launched into private beta in May 2012. We're proud of what we've accomplished, but know there's more to do. what you think. Our goal is to provide modern, easy-to-use, software that saves you time & money. Want to try us out? It's free - Sign up here.